Curb appeal is your first chance to make a positive impact on buyers from a street perspective. The pluses and minuses that jump out at buyers shape their first perception of your home and how you upkeep home’s regular maintenance. Acknowledging this assists us in determining what measures we can take to invite buyers from the street and into your home. If your home’s exterior isn’t as neat as possible with retouched paint and blooming garden plants it’s time to get those things done. Follow the Curb Appeal Checklist and elevate your house’s final selling price. Does your house seem to say, “This is Your Next House” to a buyer? Looking through your house from a buyer’s perspective, I’ll recommend fixes that build up sales appeal. I’ll suggest that you reduce the effect of things that give the look of clutter. Table and counter tops should be clutter-free. Kitschy sculptures, sentimental items, family photos, and kids’ drawings should get stored away too. You need to give mass appeal to the home so buyers can perceive it as their new house. I know instantly what a room’s best features are and how to show them off. I’ll note the pieces of furniture that should be rearranged, rooms that need new paint, carpet needing to get changed, fixtures that could use polishing, and any other improvement that can easily be made to positively influence the sale. With me by your side, you’ll know that your house has mass appeal and that it’s friendly, staying away from “offensive” or “can’t-work-with” colors on the walls and furniture. And if you’ve already moved out, you can think about temporary furniture. You want your home to look inviting as opposed to bare and uninhabited. You’ll know when to open your home up to buyers, because everything comes together to paint a picture of what buyers can look forward to when they consider buying your house. Dark living areas can really dampen a buyer’s spirits, so we’ll do things like draw back curtains and create light where needed to welcome the buyer. Together we’ll enhance the mood of the house with enjoyable music to listen to while guests tour your home and assure a pleasing fragrance circulates throughout your home. 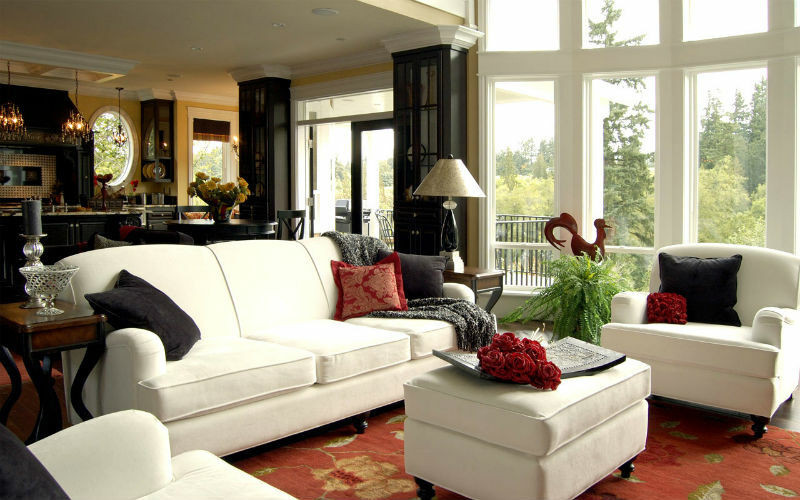 We’ll incorporate cozy-looking throws, and pillows on your couch and bed. Buyers should feel like your current home has the potential to be. If you want to know more about home staging to sell your house quickly in Pinellas County, contact Stonebridge Real Estate Co. and I’ll use my Pinellas County expertise for the fastest ways to sell your house.